Watch Your Credit Cards !!!! 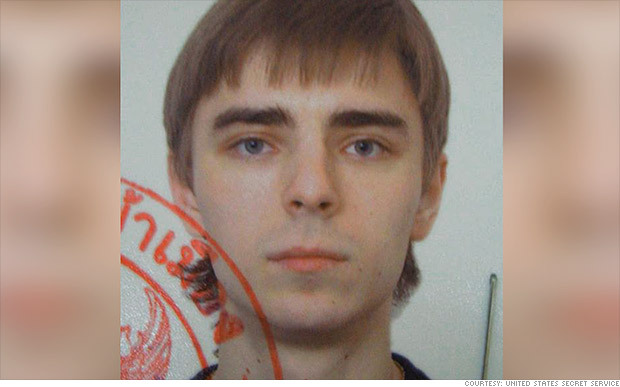 In 2007, Ukrainian Maksym Yastremsky was the most prolific credit card hacker in the world. He’d stolen over 40 million cards from mostly U.S.-based retailers. He’d cost credit card companies over $11 million. He had something to do with the Target breach. He organized and operated a world wide credit theft ring. In 2008 he was arrested in Turkey after the U.S. Secret Service infiltrated his network. I think this guy is greedy for stealing money from innocent people. The Government needs to come up with new laws that can go with the new technology we have now of days. These days with all this new technology its hard for the government to catch up with all these hackers and computer freaks. These guys get away with so much hacking and stealing over the Internet everyday. This makes me so nervous to use my card anywhere, nowadays with technolgy moving so fast you never know what kinda scams or programs hackers have. Makes me think twice for sure and kinda wants to make me use cash more often.